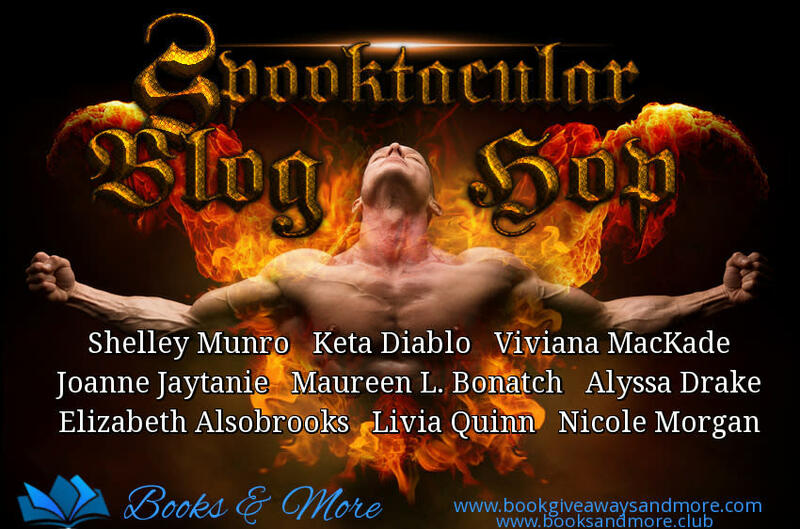 I agree that by entering this giveaway that I am also signing up for newsletter emails from the participating authors shown above. Click the "ENTER" button below to learn how you can earn additional entries to win! Did you hop to all 9 blogs and leave a comment? All entries will be confirmed before winners are drawn.